In a perfect world, patients would have honest conversations with their family doctors about cannabis. 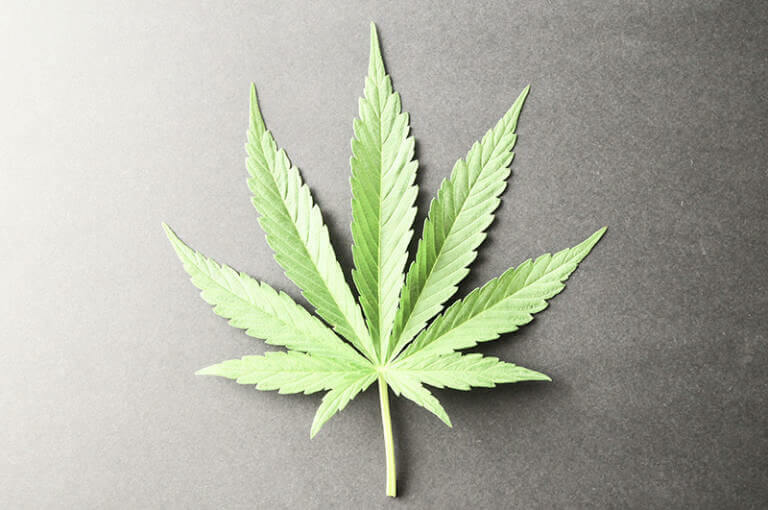 Truthfully, the topic of medical cannabis remains contentious in the realm of family health. Complications that stem from varying legal frameworks, preconceived notions about cannabis, as well as the challenges of dosing this unique medicine, make the topic of cannabis a headache for many doctors. For those that are willing to prescribe cannabis, the hurdles are extensive and a patient’s cannabis inquiries often lead to more questions than answers. Despite more relaxed cannabis laws across the world, many healthcare practitioners subscribe to a long-standing stigma attached to cannabis. Despite research supporting its efficacy for the treatment of chronic pain, mood disorders, and seizures attributed to epilepsy, cannabis still draws proverbial eye rolls from a large proponent of healthcare practitioners. Classic “reefer madness” echoes through the healthcare community, suggesting that cannabis is dangerous, highly addictive, and a drug of choice for the “stoner” community. Times have changed, however, and patients are finding success in various forms of cannabis medication and even treating serious conditions, often where traditional medicine has failed. As legal frameworks emerge and outline how medical cannabis can be administered to patients, these laws place doctors as the gatekeepers of medical cannabis regardless of their opinions of the medicine. The truth is that many patients all over the world who have requested cannabis from their family doctor find limited success. Today, patients are approaching their doctors with resources and clinical studies in hopes to convince their doctor that cannabis might be the right fit for them. Patient access continues to be an issue, and the only solution appears to be further education and resources to sway the minds of professionals. Clinical research on the topic of medical cannabis continues to shift the minds of many professionals, however, more work needs to be done to bring medical cannabis to the forefront of modern healthcare. As a non-traditional medicine, cannabis can’t be prescribed in the same way as other medicines. What works for one patient might not work for all, and consuming the medicine requires careful titration to optimize therapeutic effects. Methods like microdosing and vaporization need to be carefully explained to patients and might present unique challenges to doctors who are not educated on the breadth of cannabis treatment. Many doctors are tasked with coaching to their patients how to consume cannabis without impairment, which may be difficult for those who lack education on the subject. Finding the perfect balance for an individual patient can be complicated, and doctors will often be asked to explain consumption methods, different products like CBD versus THC, all while helping patients navigate through different strains names that are so often misleading and sometimes downright intimidating. The honest truth is that many doctors don’t know where to begin when it comes to cannabis. Their medical school education didn’t include insight into the medicine, leaving doctors to do their own research and consider how the plant will interact with other medications. In a perfect world, medical cannabis would be simple. But doctors face a long list of challenges in order to offer this medicine to patients. At this time, cannabis is anything but simple. Point of care education continues to show great value in modern healthcare. Software tools like Sail allow doctors to dose and prescribe this medicine with confidence, taking the complicated world of medical cannabis and simplifying it for those willing to prescribe. The hope is that doctors will be able to confidently prescribe cannabis, helping patients find relief from a long list of conditions. In a perfect world, these cannabis conversations will become clearer, and cannabis will be cemented into modern healthcare.